Includes, but not limited to fenders, tank, and complete sets. Most either have original paint jobs on them or are new raw steel. Other misc are also listed. 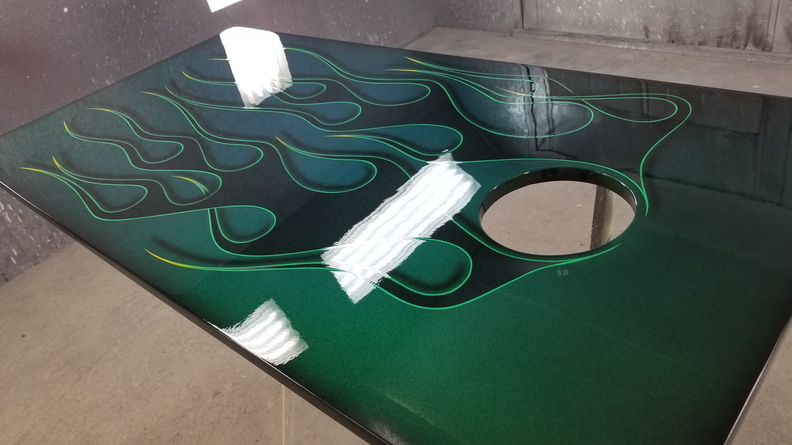 TIP: Don’t forget when buying ‘raw‘ aftermarket parts like fenders and tanks, these will need to be cleaned, sanded, etch primed and epoxy primed on the topside AND the underside (also cleaned, sealed and pressure checked on the inside of tanks). So take this in consideration in the overall cost when purchasing these raw fenders, versus already painted tanks and fenders. Also, on the Heritage aftermarket fenders, expect the sides of these to be more wavy than a factory Harley-Davidson Heritage fender. Since there are rivets, there really is nothing you can do about this. 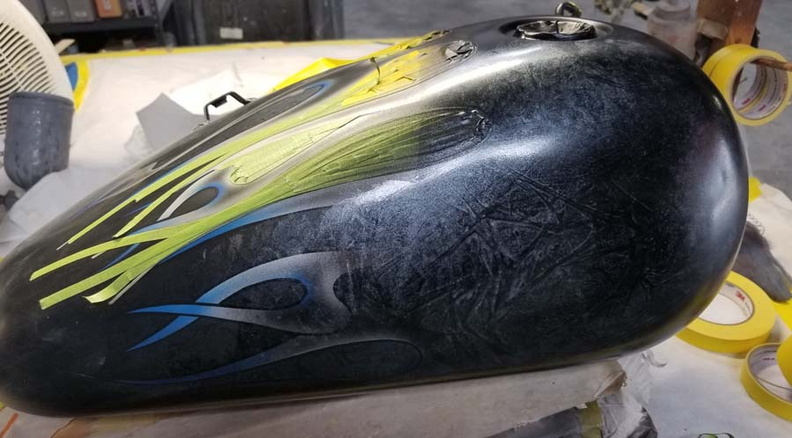 So if you are wanting quality, be sure and purchase either a new or used genuine Harley-Davidson fender for your Heritage.